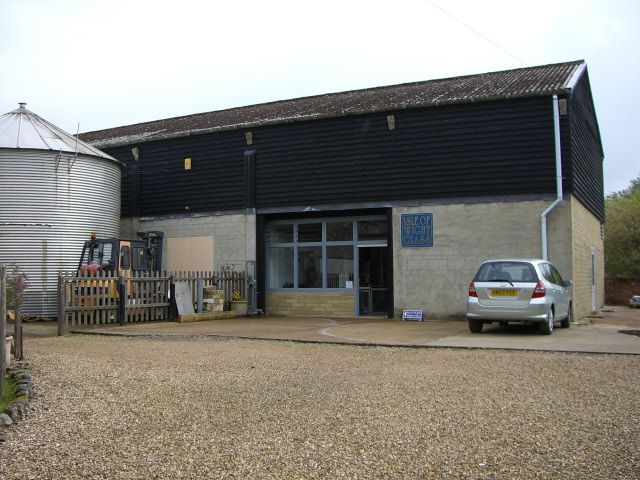 The studio at Arreton Barns was established in June 2013. 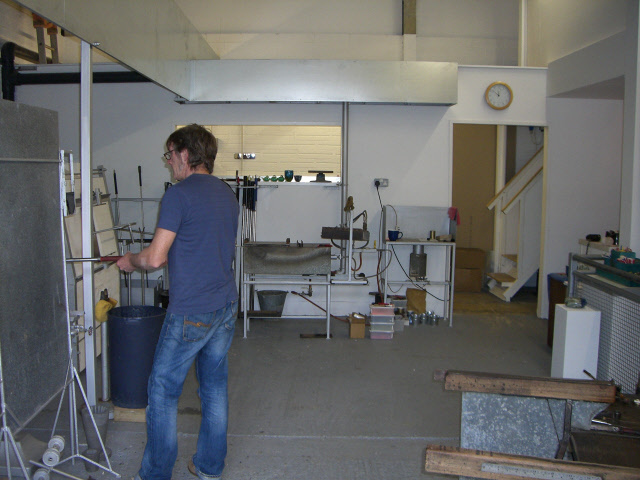 It took 9 months of work to create the studio work space, offices and retail area. 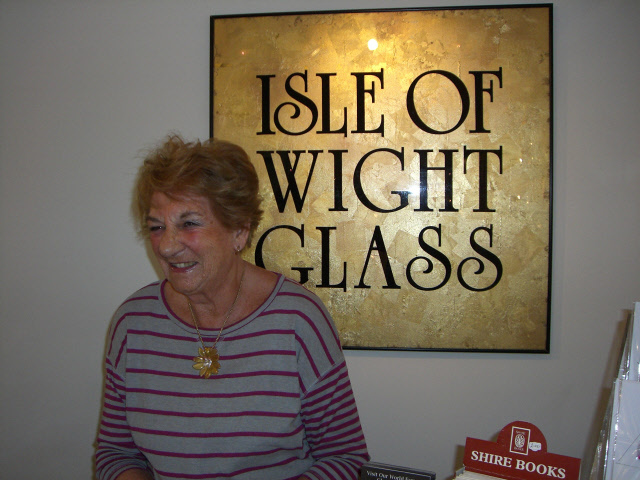 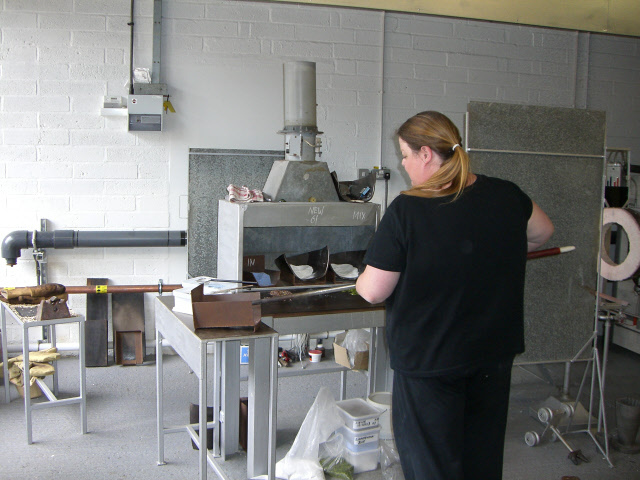 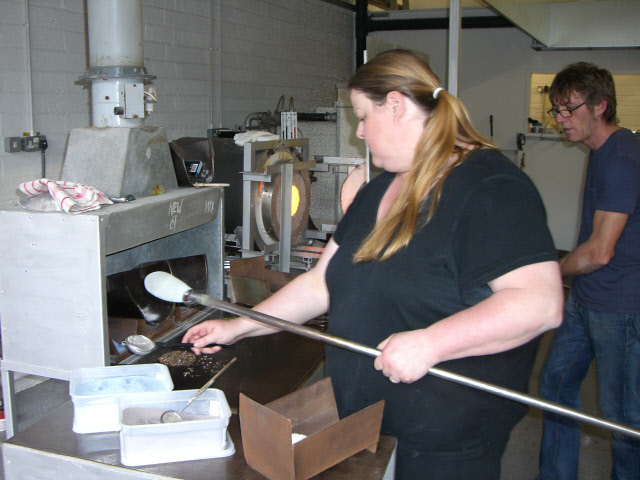 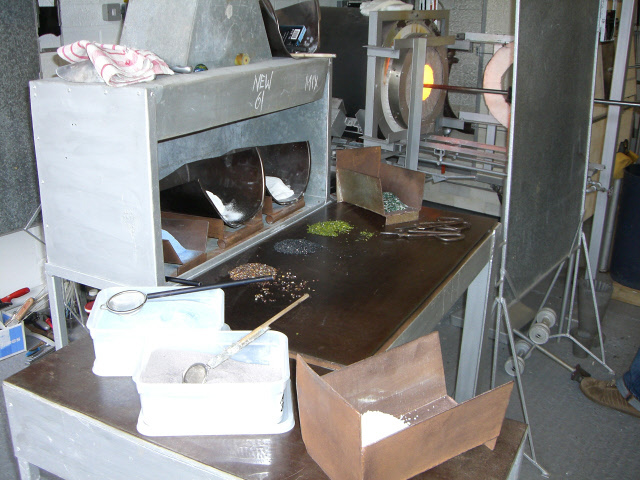 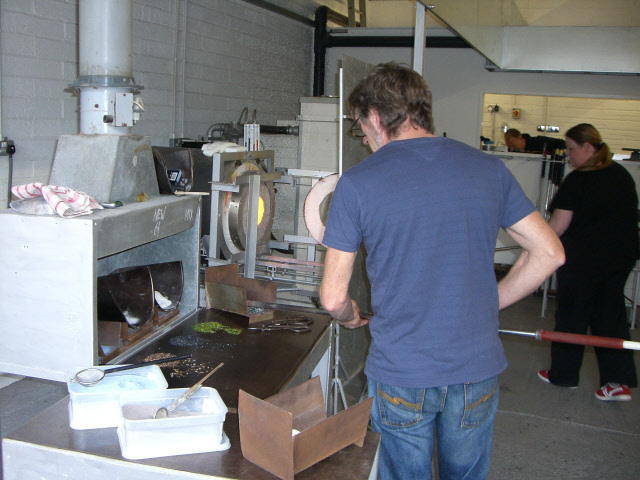 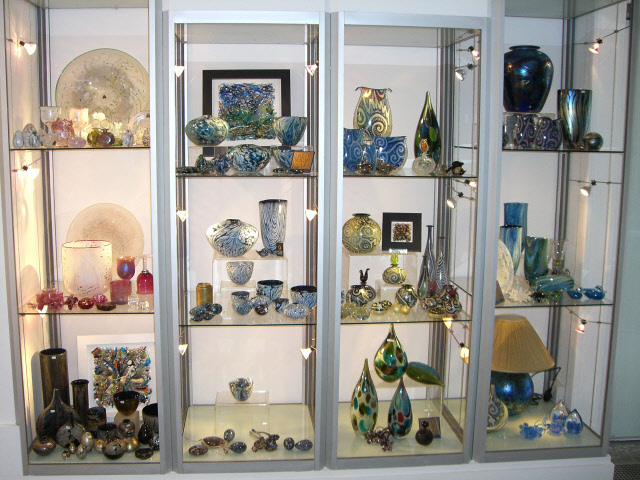 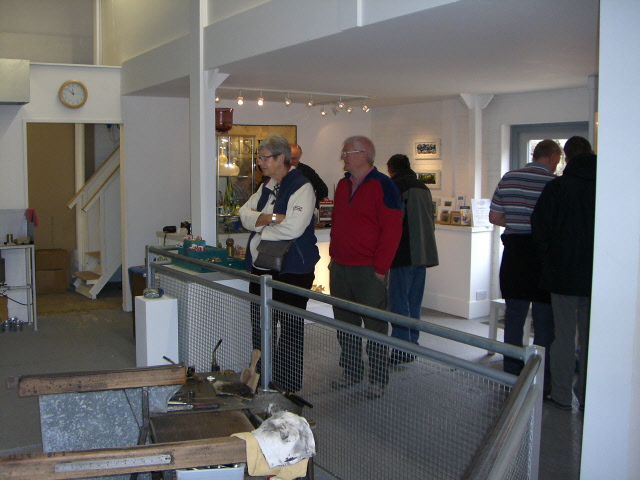 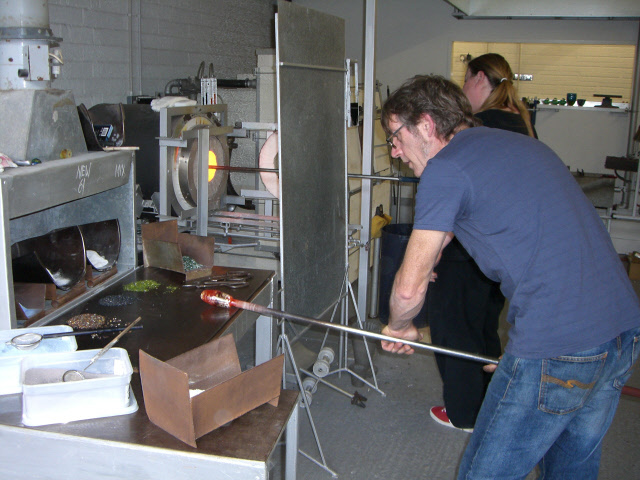 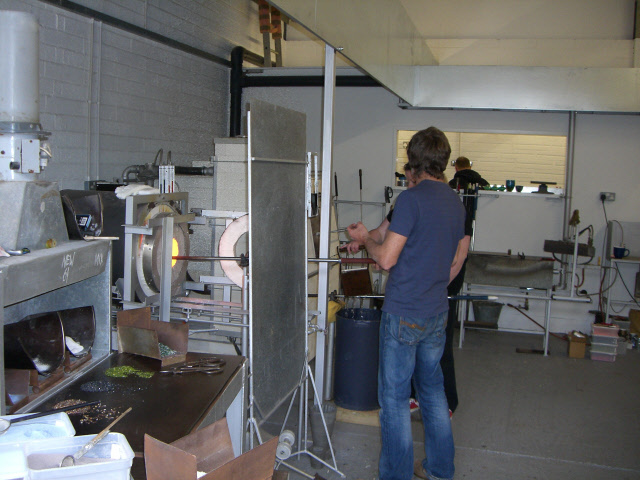 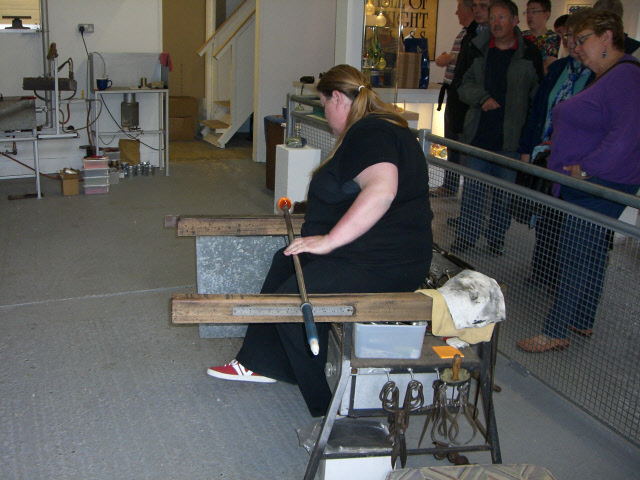 Glass production restarted at the studio in March 2014. 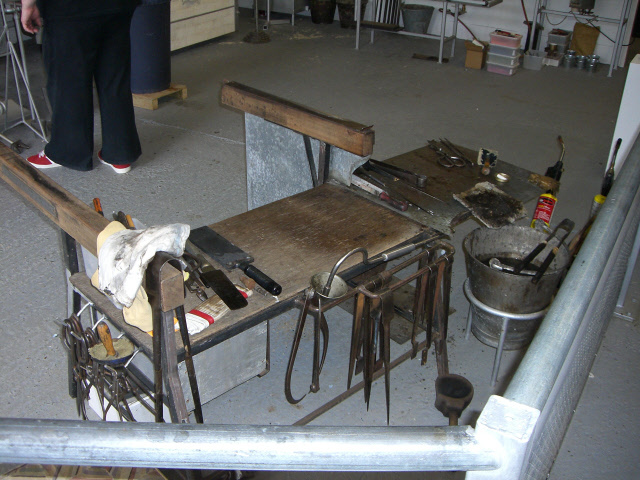 The following pictures were taken in May 2014. 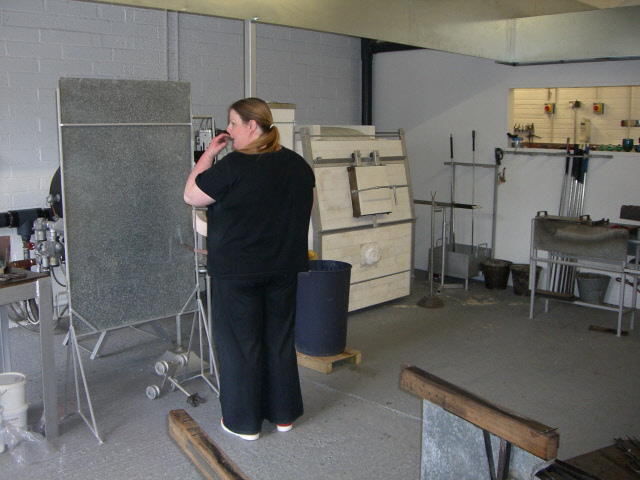 Elizabeth Harris at the sales desk.